The Intel Xeon E-2186M is a high-end processor for professional laptops with six cores based on the Coffee Lake architecture. The processor clocks at between 2.9 - 4.8 GHz (4.3 GHz with 6 cores) and can execute up to twelve threads simultaneously thanks to Hyper-Threading. The 4.8 GHz can only be reached using the "Thermal Velocity Boost" which allows one core to boost to 4.8 GHz (+200 MHz) as long as the CPU temperature is below 50°C. Multiple cores can be boosted +100 MHz below 50°C. According to Intel, the CPU is manufactured in an improved 14nm (14nm++) process. Together with the Core i9-8950HK, the E-2186M is the fastest mobile processor in early 2018. Compared to the similar consumer Core i9, the mobile Xeon offers support for ECC main memory but has a locked multiplicator (no overclocking). Due to the two additional cores, performance has increased by almost 50% compared to a similar clocked Kaby Lake processor. 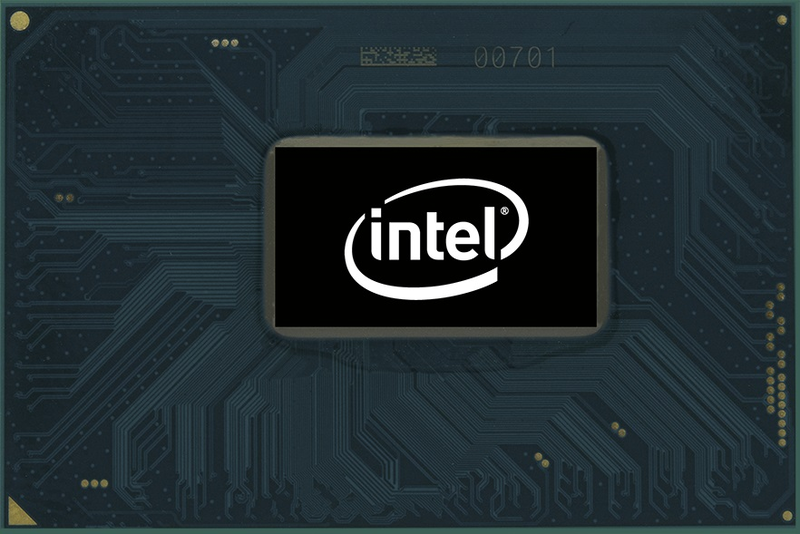 Intel specifies the TDP with 45 watts and therefore the i9 is only suited for big laptops with good cooling solutions. The Intel Xeon E-2176M is a high-end processor for professional laptops with six cores based on the Coffee Lake architecture. The processor clocks at between 2.7 - 4.4 GHz (4.1 GHz with 6 cores) and can execute up to twelve threads simultaneously thanks to Hyper-Threading. According to Intel, the CPU is manufactured in an improved 14nm (14nm++) process. The Xeon E-2176M is the second fastest model after the Xeon E-2178M / Core i9-8950HK in early 2018. Compared to the similar consumer Core i7-8850H, the mobile Xeon offers support for ECC main memory, is slightly higher clocked and offers more L3 cache. The integrated Intel UHD Graphics 630 iGPU is unchanged to the older Intel HD Graphics 630 an maybe only slightly higher clocked. We do expect a performance improvement, but as a low-end solution it will probably only display current games smoothly at reduced details - if at all.